Manufacturing companies are locked in an all-out war of productivity, with factors such as government regulations, stringent labor costs and increasing energy prices serving as pressure builders. In such hostile environments, competition can only be given a befitting reply if innovations in the field of technology are adapted. Machine to machine communication gives organizations exciting new avenues to approach their problems and provides solutions that instill efficiency, productivity and security within the automation infrastructure. Furthermore, it provides a perfect way for companies to make the shift from conventional technologies and get on the Industrial IoT bandwagon. Remote operation of machines has perhaps been a universal desire of all industrial manufacturers. This is especially true for the industrial age we’re currently living in, where plants often spread on considerable acreage, and are commonly separated by continents, if not city-lines. 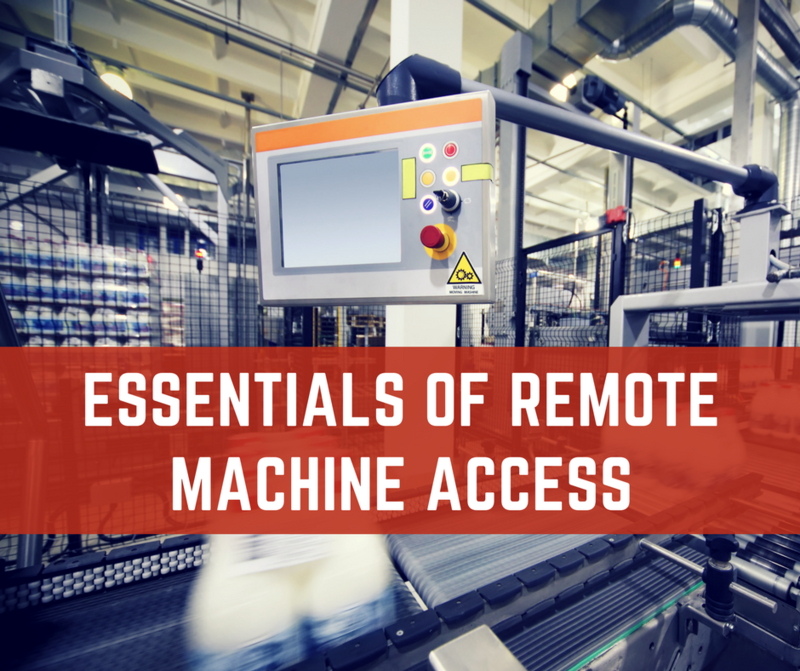 The complexity that originates from ensuring the necessary up-time and visibility presents a very intriguing case into the practicalities of remote machine access. Detection of objects or fluids is one of the core tasks that are performed in any industry, upon which the productivity is dependent. Proximity sensors are employed for such tasks which detect the presence/absence of an object through electromagnetic fields, light and sound. The age of digitalization has arrived. Industries are becoming highly reliant on the use of data for making day-to-day & long-term decisions, while robotics are gaining intelligence and are expanding from their previously-held portfolio of machines; all through the efficient & effective use of data. 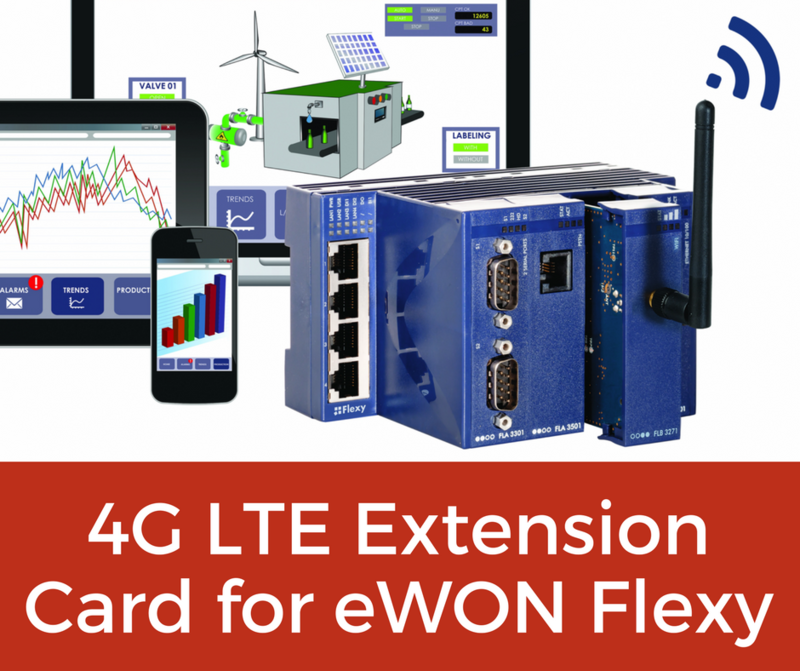 eWON Flexy is a major revolutionary product that serves as a modular M2M router and data gateway, allowing system integrators & OEMs to link their remote devices in environments, which make use of multiple communication technologies. Whether its wired connectivity or wireless, eWON Flexy supports it all. 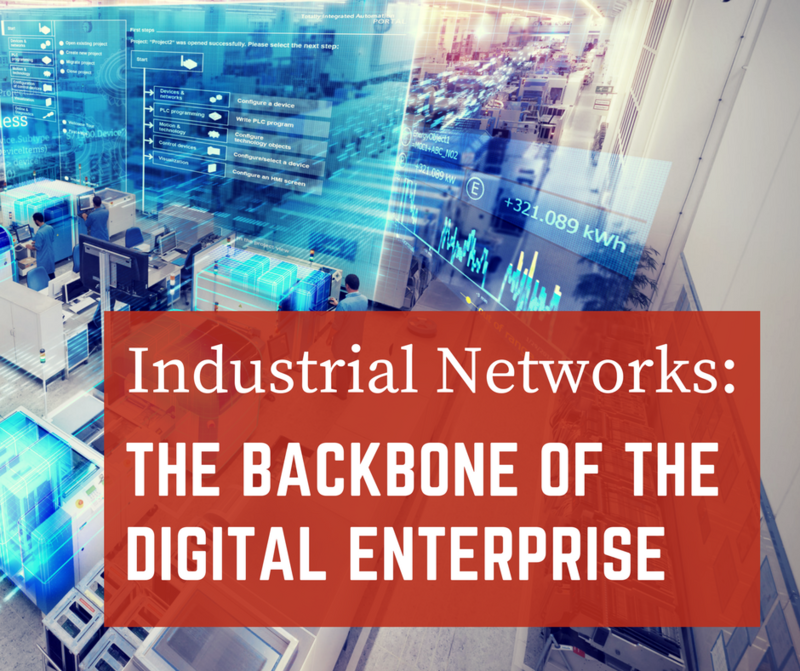 However, as the industrial sector gets more diverse and automation makes its way to the ground level, it is becoming harder to keep the communication channels up & running. 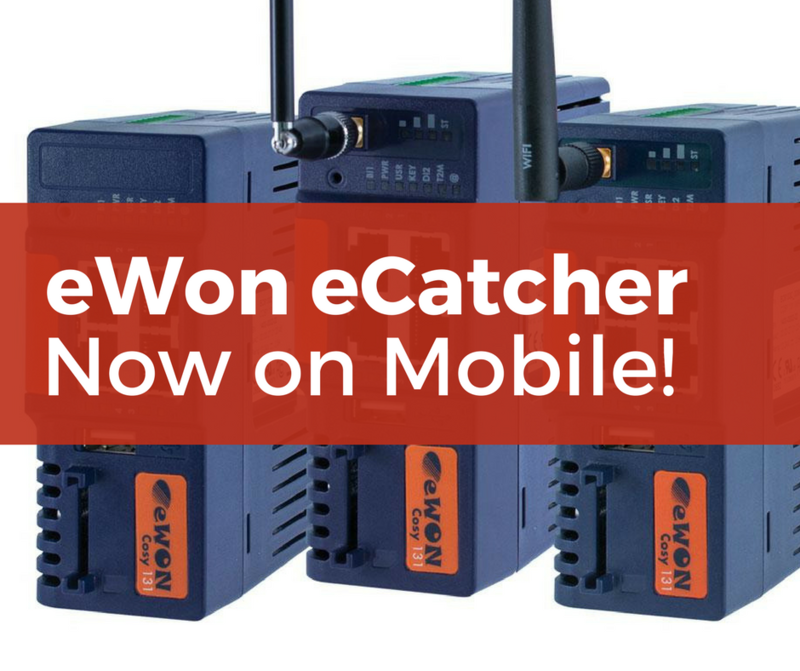 eCatcher is Talk2M’s way of allowing you to manage your Talk2M account, and connect to your assets within a highly secure & agile environment. 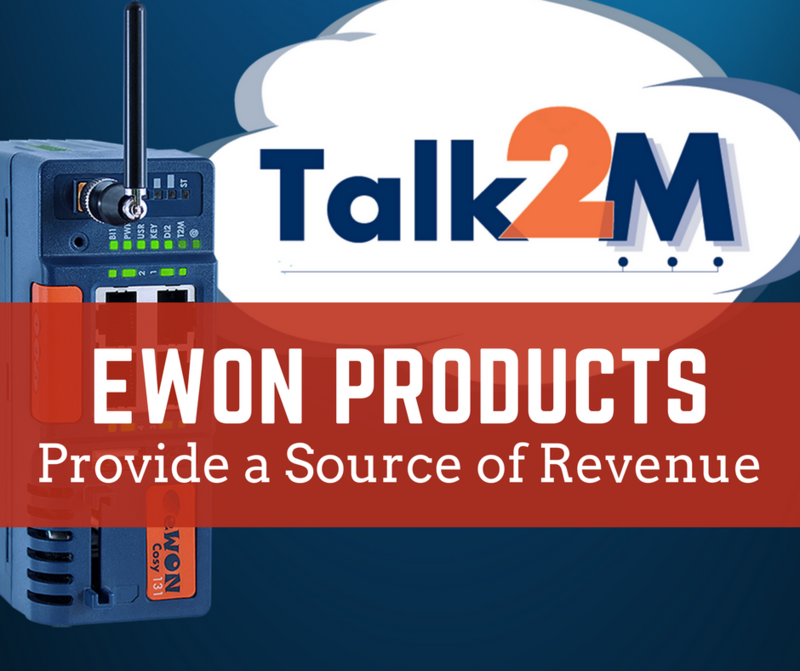 Talk2M is a much-needed internet service that has been designed to provide wireless access to remote sites for maintenance of distant equipment. Talk2M communicates within a highly secure & sophisticated VPN tunnel, ensuring sensitive user equipment is always available & safe. Data is sensed, processed & acted-upon within an industry through a wide range of sensors & actuators, which by now have become intelligent enough to perform a number of sophisticated activities with little intervention. But despite of the great many innovations in interface technologies, an economical & reliable solution has still been missing that would conclusively address uninterrupted communication down to the lowest field level. IO-Link is a serial, digital communication protocol that would be used within automation technologies to connect sensors/actuators within an automation system. With the IO-Link, the “last mile” problem of communications with sensors & actuators would be neutralized through digitization. While previously only binary switching states and analog signals were transferred, IO-Link would even allow status information to be read by the sensor or actuator. IO-Link has traversed from the concept of being a bus system and transformed into a point-to-point connection between the IO-Link device and the connection unit. 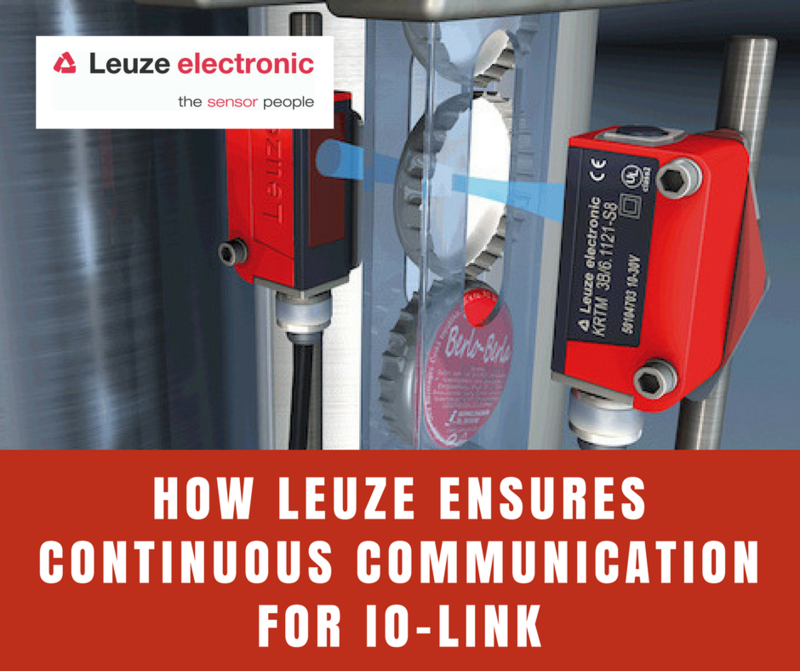 Leuze Electronic offers several IO-Link products in order to support seamless operation within your automation infrastructure. Contrast sensors can be used to detect a variety of light sources, from white to laser generated red to RGB. 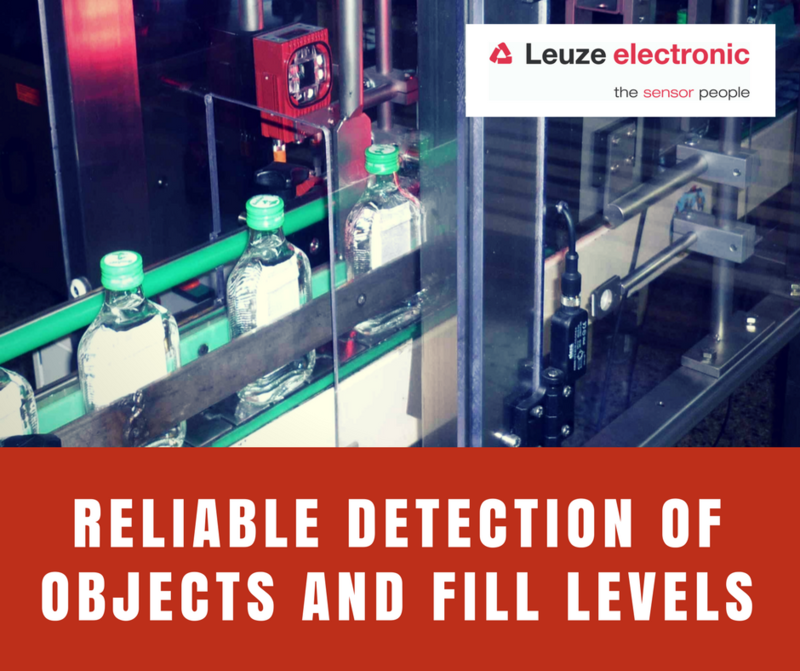 Leuze Electronic contrast sensors provide highly accurate detection & comparison between changing contrasts and deliver the results with minimal signal jitter. KRT 3B Series - The series features contrast sensors that can distinguish between grayscale values enabling them to detect minimal contrast deviations. This makes them ideal for sensing presence of texts or imprints. KRT 18B Series - Several industrial applications require detection of contrast marks on film bags and blister packaging. The 18B contrast sensor combines ease of use via permanent signal indicators with high performance. 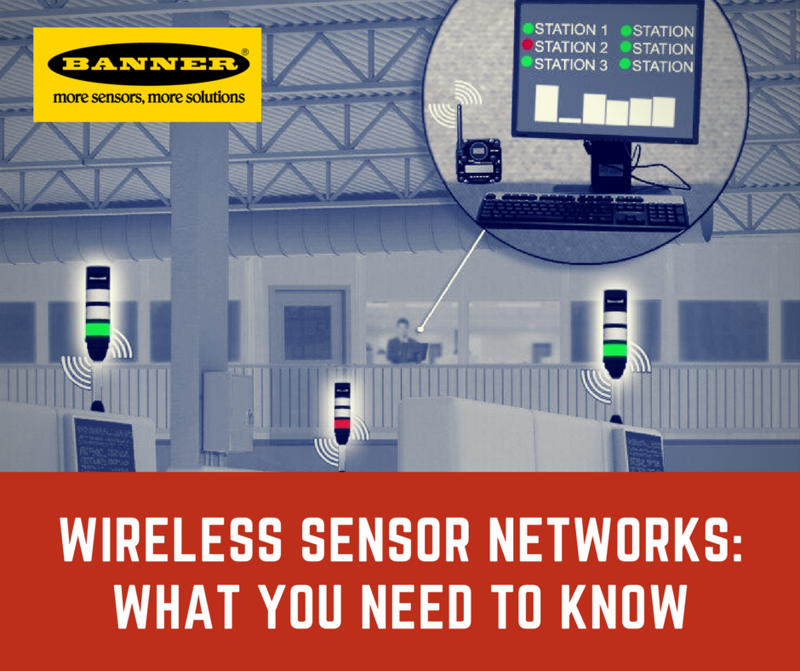 If required, the sensor also provides analog output for heavily demanding detection applications. ODSL 8 - Housed in compact-metal enclosure, the sensor can be commissioned quickly and provides reliable readings. ODSL 9 - This is a highly precise optical distance sensor, and works against harsh surfaces, e.g. glossy objects. ODS 10 - The optical distance sensor measures the distance to a non-cooperating target, making the information available as a measurement value. The device works at a maximum range of 4000mm, while a range of 25000mm can be achieved using a reflector. MLC 500 - These are type-4 safety light curtains and can be used to safeguard even the most sophisticated machinery on the plant floor. 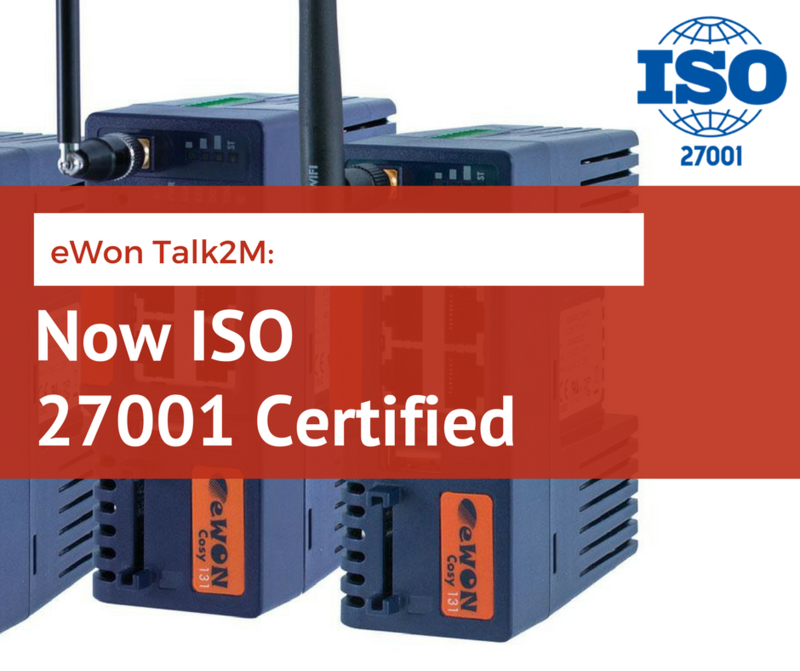 The devices can be used universally due to their flexible design, and are IP67/69K certified for use in harsh environments. MLC300 - These are type 2 safety light curtains, available in basic & standard versions, fulfilling a variety of user requirements. The curtains can be used in extensive applications and sport metal end caps, flexible fastening and AIDA-complaint pin assignment. The need for security isn’t that apparent until part of your network or privacy is compromised. 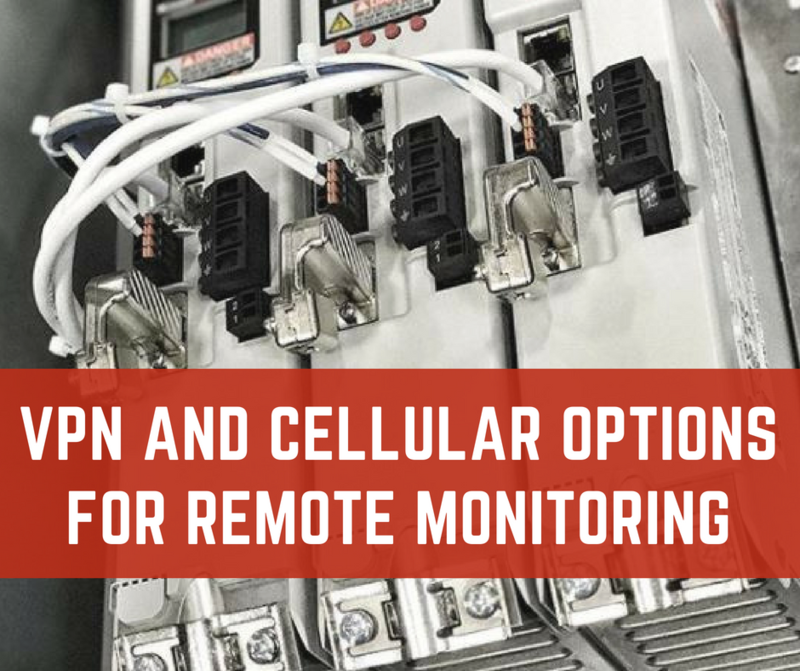 Network data security should always be a top priority when considering connectivity within a plant or to multiple sites. Security is highly important in the 21st century industrial sector as corporate espionage for sensitive inside information is becoming increasingly common.